When most people think of security they think of locks. Locks have been used for thousands of years in various forms for securing businesses, homes, possesions and valuables, creating a barrier to undesired access, to prevent theft and damage and to provide a safe haven. The modern world is no different! At INTEGRITY we are security specialists providing our customers with security solutions that meet and often exceed the most rigorous tests, offering locks of the highest calibre, manufactured to the most demanding standards from the world’s most respected lock manufacturers . Our highly skilled master locksmiths & security technicians can deliver products and services to accomodate all levels of security requirements. We stock, install, service and maintain mechanical, electronic and electro-mechanical locks of all types, brands and functions. These includes Pin, Disc, Wafer and Combination locking mechanisms from Abloy, Assa Abloy, Lockwood, Legge, Kaba, Australian Lock Company, Ingersoll-Rand and Dorma just to name a few. We have a purpose built specialist master keying facility and can work with our clients to customise and build a secuirty key system to suit their facilities functions and requirements. For more information on master key systems please see the additional information provided below. We provide information on a range of the most popular locks available. Browse these by product category below. Alternatively, if you cannot find the correct product to suit your project or you have master keying or volume requirements, please call 1300 667 288 and speak directly with one of our specialised security sales consultants. Locksmithing began as the science and art of making and defeating locks. Locksmithing is one of the earliest forms of security engineering. Lock picking was one of the first methods of cracking security systems. The oldest known lock was approximately 4,000 years old and was of Egyptian make. It was found by archaeologists in the ruins of Khorsabad palace near Nineveh. It used a similar pin tumbler principle employed by many modern locks. Today INTEGRITY Locksmiths & Security provide a fast, reliable, professional 24 Hour emergency locksmith service. 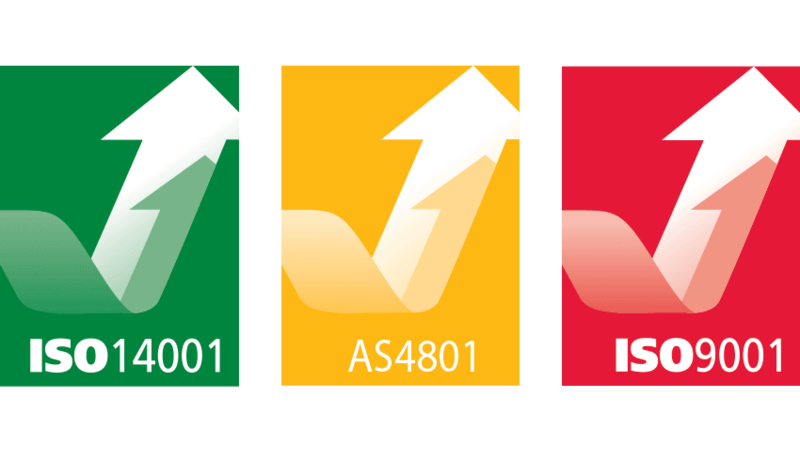 At Integrity we stand behind our workmanship with our client satisfaction guarantee. If you are not satisfied with the quality of our technicians service, we will rectify any issue that is of concern to your satisfaction. INTEGRITY Locksmiths have fully equipped mobile workshops available 24 hours a day 7 days a week, we supply and service all major lock brands and associated door hardware. 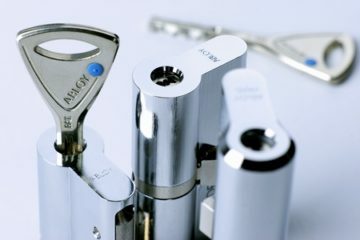 INTEGRITY Locksmiths & Security offer a fast, professional and experienced master locksmith service. Our technicians are equipped with the latest modern technology and are available 24/7 at your request.